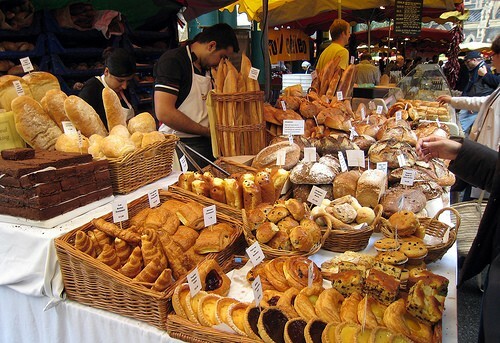 This market is all about food. 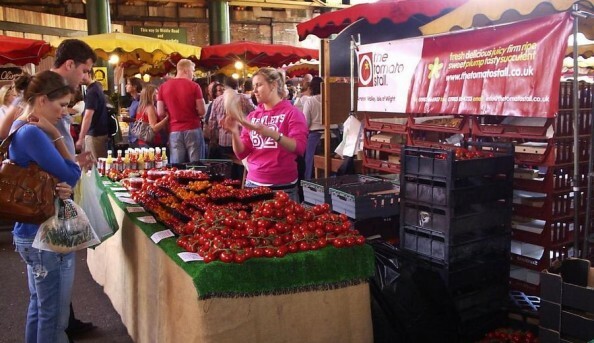 You’ll find tourists and locals grazing the stalls, food bloggers looking for the latest culinary creations, and even chefs picking up some fresh new ingredients for their restaurants. 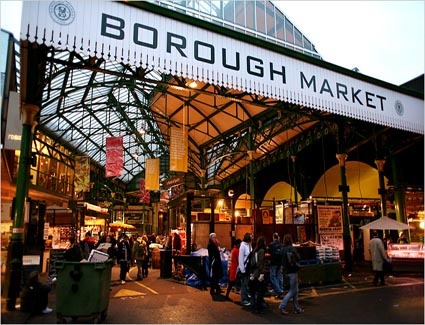 If it’s food, borough market is where it’s happening. 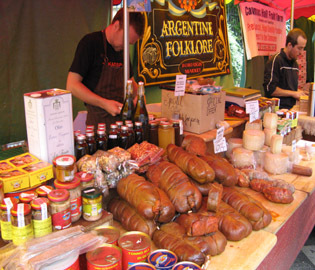 All the staples you’d expect form such a market are here – cheeses, meats, fresh produce, but also foods from around the world, and prepared hot foods such as paella and samosas. 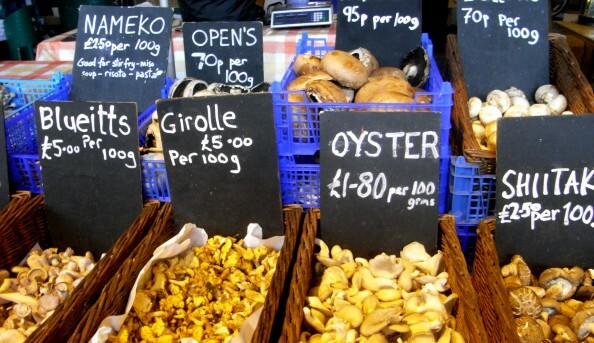 As one of London’s biggest markets, if you’re looking for a specific dish or ingredient then you’re more than likely to find it here. 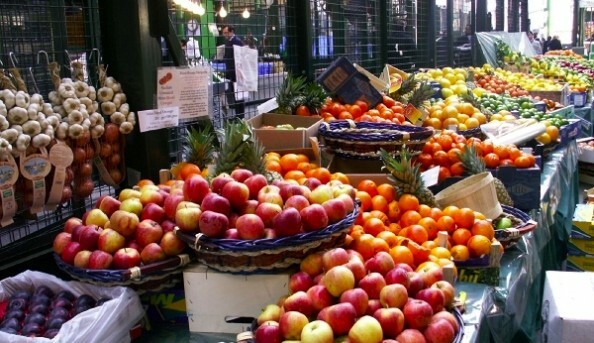 Send an email to Borough Market.